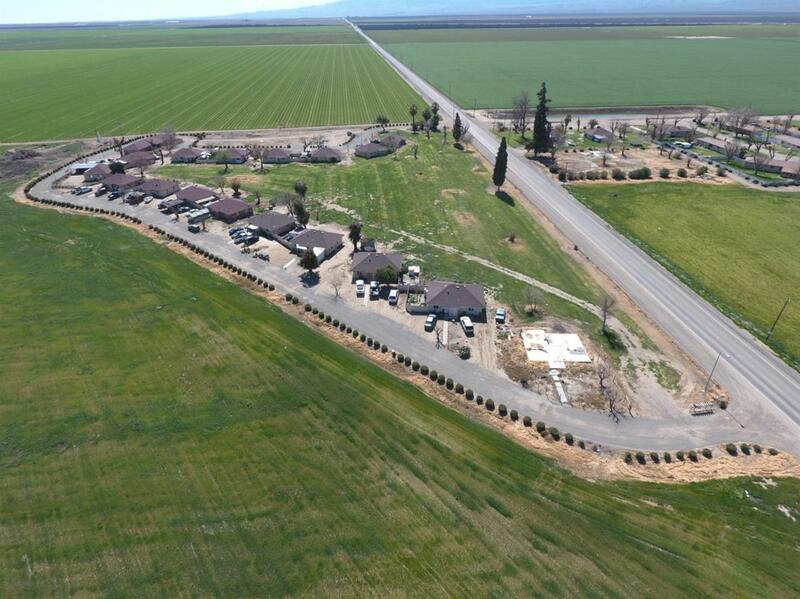 Here is a unique property for an investor, large farming operation or labor contractor. There are a total of 25 houses with 2 duplex units and a warehouse with a fenced yard. Property located on both sides of Hwy. 33 at W. Nebraska Ave. and S. Derrick Ave. Property on three APN numbers. Listing provided courtesy of Craig Knight of Homebased Realty.